Wouldn't parenting be easier if children came with an owner's manual? We may not have instructions, but the Bible serves as a great source for guiding us through the many stages of a child's development. 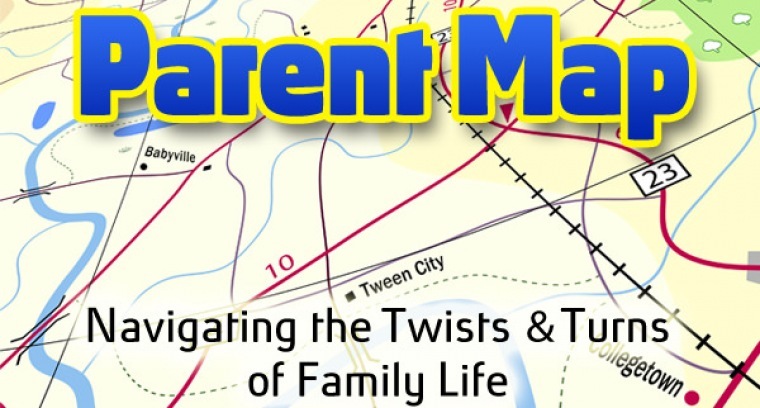 Whether you're raising newborns, toddlers, tweens, teens or adults, God has designed a Parent Map to help us navigate the twists and turns of family life. Join Horizon at the Exploring Services for this practical series running through April 13th. "From Tween City to Teenopolis"
"From Babyville to Tween City"